Roma is being called 'the best movie ever released on Netflix'. The most nominated Oscar movie for 2019 is one you can find on Netflix right now. These are the kind of effusive conclusions being made about Roma, a film from Oscar-winning director Alfonso Cuarón (Gravity, Children of Men, Harry Potter and The Prisoner of Azkaban) and Netflix. It is thanks to this movie that Netflix has today scored their very first Best Picture nomination in the 2019 Oscars race. This is not the first time Netflix has managed to nab an Oscar nomination, dispute it’s unconventional streaming service origins. In 2018, the company’s historical drama Mudbound was nominated for four Oscars — Best Adapted Screenplay, Best Supporting Actress for Mary J. Blige, Best Cinematography, and Best Original Song. While the service has also picked up a few nominations here and there in the documentary categories, it failed to score a win. 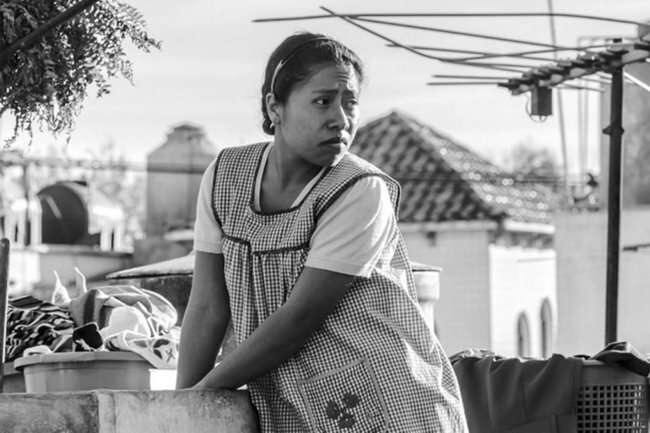 Netflix reportedly spent close to $25 million on Roma’s awards season campaign, which paid off with the film securing a total of 10 nominations, for Best Director, Best Screenplay, Best Foreign Language Film, and Best Cinematography. Roma is now tied with The Favourite for the most nominations of the year, making it a frontrunner for Best Picture and an overall awards season success story. 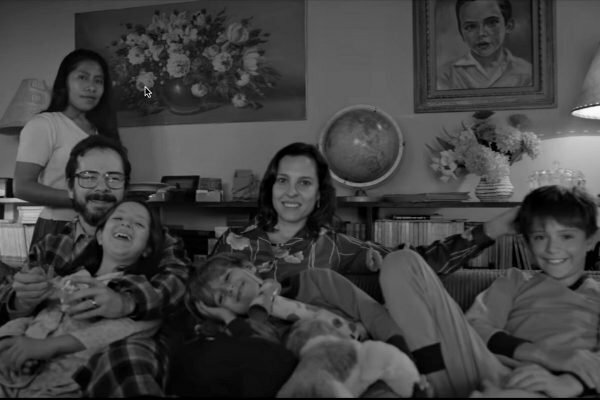 The beautiful thing about Roma is that it is a black-and-white, Spanish language film and with not a single famous name among the cast. Yet according to movie review aggregator Rotten Tomatoes it has been praised by 97 per cent of critics. So what is it about Roma that’s got everyone so excited? 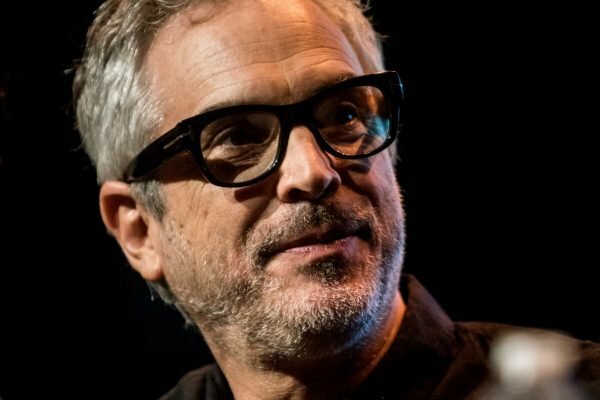 Roma is deeply personal to Cuarón. It’s semi-autobiographical, yet the story is not his. It’s that of the woman who raised him, his nanny, an indigenous Mexican woman named Liboria “Libo” Rodríguez. In the film she is Cleo. A domestic servant from rural Mexico employed by a upper-middle-class family in the country’s capital. She lives with them, but not as one of them; cleaning up after the family dog, washing their clothes and linen, tending to the children as if they were her own. Set in the 1970s, the film captures the turmoil that erupts after the father, a doctor, leaves on a business trip. 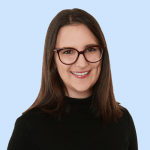 But also that raging outside the walls of their Mexico City home, as the social and political tensions that plague the country reach threaten to boil over. The lead actor was an aspiring school teacher. Cuarón spent an entire year casting the film. He had a team scattered across Mexico, scouring towns and villages in search of his Cleo. They found her in Tlaxiaco, Oaxaca - the same state where the character&apos;s real-life inspiration, Libo, was raised. Her name is Yalitza Aparicio, she&apos;s 24 and she&apos;s not an actor, or at least she wasn&apos;t.
Aparicio just finished her studies to be a school teacher. "She had no idea who I was," Cuarón told The Hollywood Reporter. "And what she told me was, &apos;Look I just finished this thing. I have to wait around six months, eight months to get the results in terms of getting a job. I have nothing better to do." 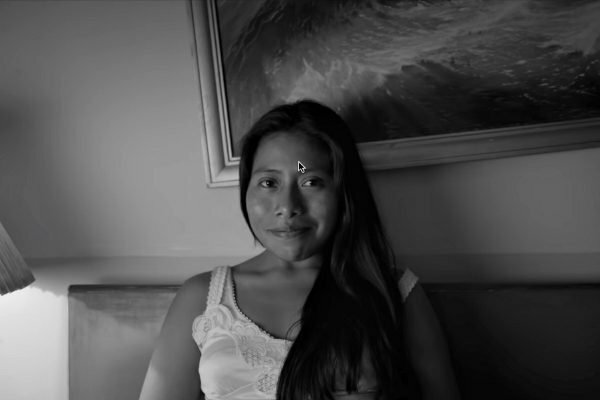 Yalitza Aparicio as Cleo. Image: Netflix. Still the story wasn&apos;t too far from Aparicio&apos;s own life. Her mother was a domestic servant; "[Cleo/Libo] reminded me of my mom," she told Variety. "When Alfonso told me about Libo’s past and how she was part of his family, I remembered my mom’s job and how the children that she took care of value her." Aparicio also told the publication she&apos;d like to explore acting again, if possible. "Even though I feel a little scared, because I’d guess that every movie is different," she said. "And of course I would need to take acting classes"
Roma was the film none of the big Hollywood studios wanted to touch. Thank goodness for Netflix. It swooped in to back the movie, and after a celebrated premiere at the Venice Film Festival (where it won the top prize, the Golden Lion Award), it was released on the streaming service on December 14. Still, Roma has had limited release in select cinemas. And because it was shot on film - rather than digital - the critics have recommended catching it on the big screen, if you can, for the best viewing experience.